All-India Women's Selection Committee announced the India ‘A’ squad for the upcoming home series against Bangladesh ‘A’. NEW DELHI: The All-India Women's Selection Committee has announced the India ‘A’ squad for the upcoming home series against Bangladesh ‘A’ on Monday. The Board of Control for Cricket in India (BCCI) on Monday said in statement that both teams will be playing three one-day and three T20 matches. "With an aim to strengthen women’s cricket in the country, the BCCI as part of its development programme, has organized the series involving the ‘A’ team for the first time," the statement said. 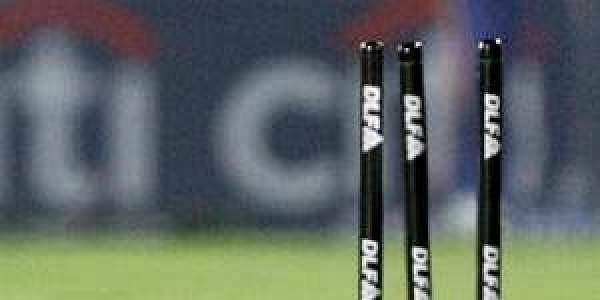 "The one-day matches will be held in Hubli while Belgaum will host the three T20 games. Prior to the one-day series, the Bangladesh ‘A’ side will play two practice games in Alur," it added. India ‘A' Team for T20 matches: Anuja Patil (Captain), S Meghana, Jemima Rodrigues, Swagatika Rath, Pooja Vastrakar, T P Kanwar, Soni Yadav, Ramya S Doli, V R Vanitha, D Hemlatha, Devika Vaidya, Tanya Bhatia(WK), Meghna Singh, Radha Yadav, Tarannum Pathan.